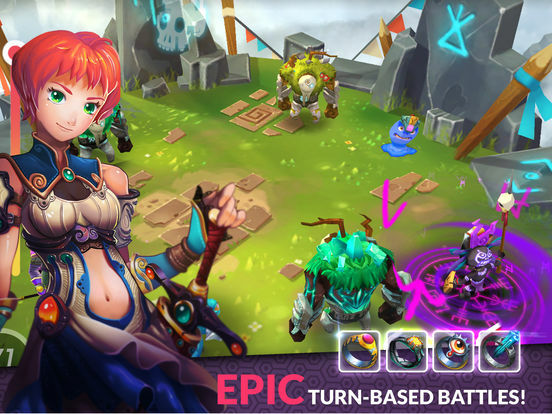 The ultimate Augmented Reality Hero collector battling RPG you have been waiting for! 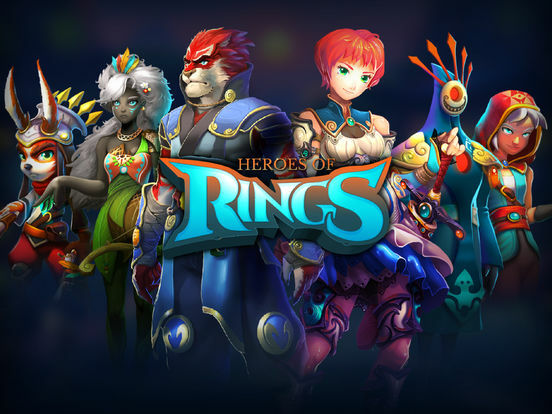 Heroes of Rings is a turn-based RPG with heroes collection, introducing a unique battle system allowing you to easily develop complex strategies based on the heroes you use, their skills, and the turns left until the enemies attack. 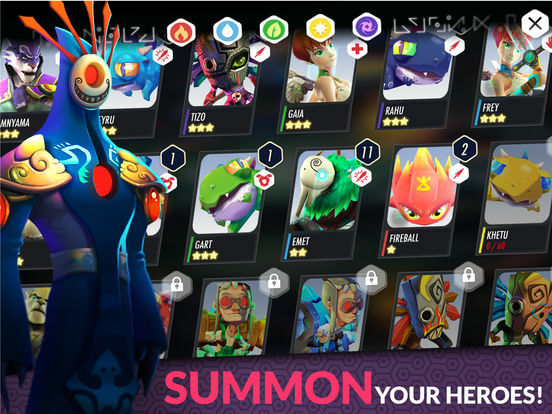 Collect powerful Heroes and customize them with Rings. The Rings are special items that can be upgraded, and combined. 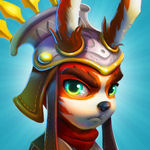 Equip the right Heroes with the right Rings to unleash their true potential! 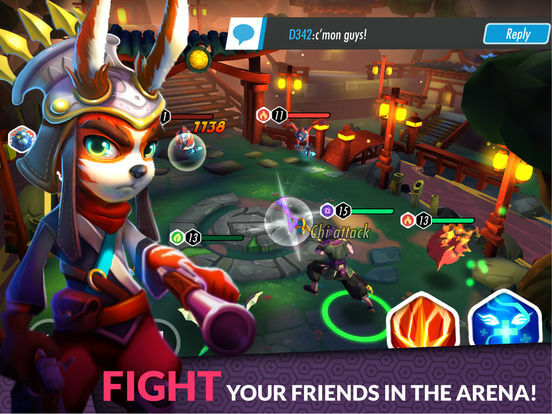 Bring your Heroes into the real world with Augmented Reality support. 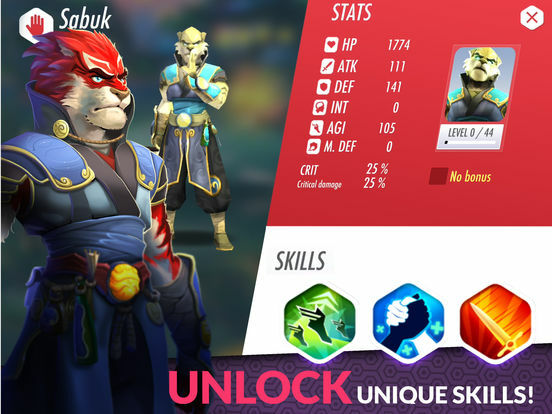 Watch these amazing fighters with stunning animations battle in front of you!